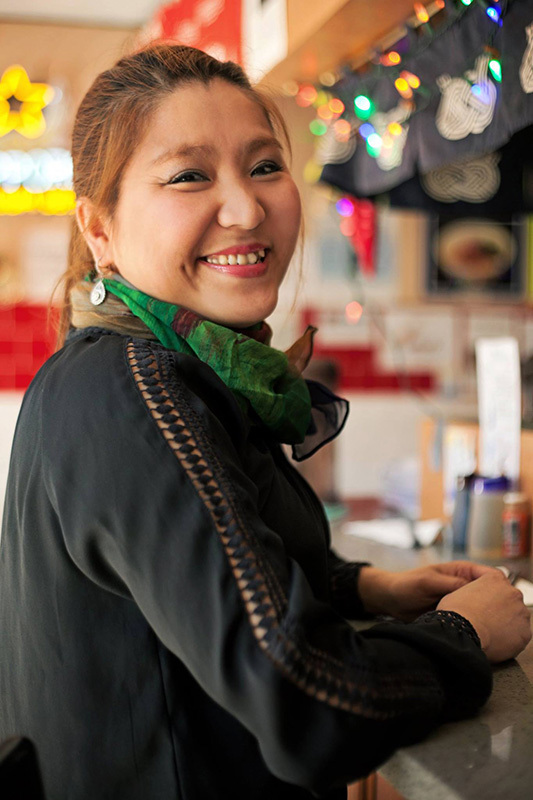 Khin Aye Kyawt our other location restaurant manager, manages three family own restaurants in midtown Manhattan. Thanks to Burmese 365 NYC for coming in and taking this lovely shot. We hope you enjoyed our offerings and can’t wait to see you again soon!